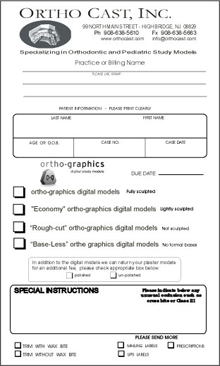 • Click button below each image to open print ready page of the prescription. • A new page will open allowing you to select your printer. 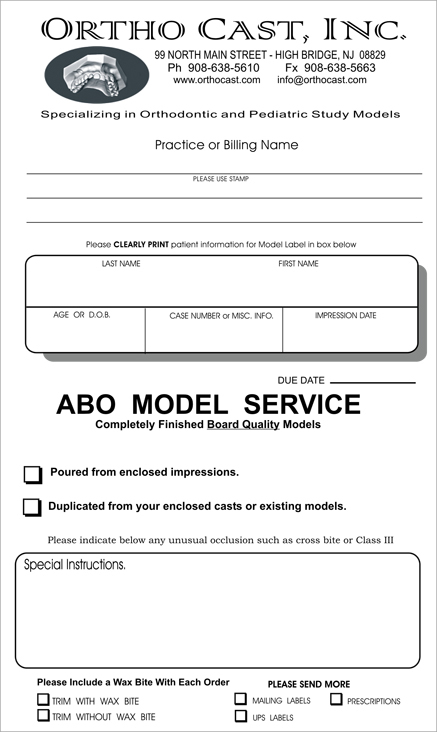 • Before sending us any work, new customers will need to fill out our New Customer Form to set up and account.